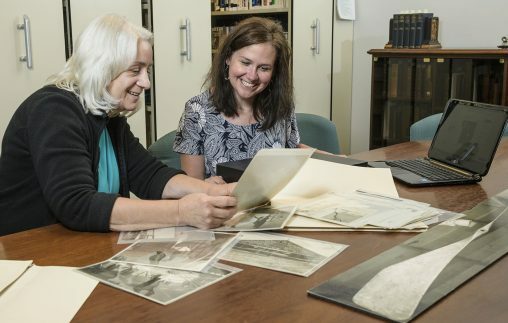 When a 1912 Wright brothers propeller was removed from the Wright State University Archives at Dunbar Library, where it had been on display for 40 years, it was for a special road trip. 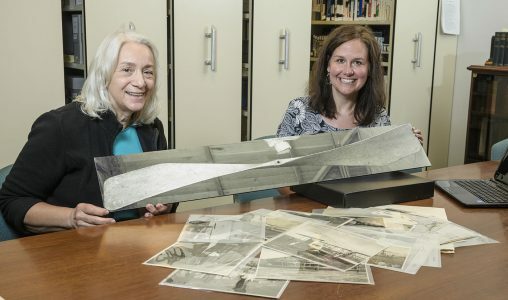 The historic Bent End Propeller, which was losing flakes of its gray aluminum paint, was transported to a conservation laboratory in northeast Ohio to be preserved. The money was donated through Raise Wright, the official crowdfunding platform for Wright State showcasing student, faculty and staff fundraising projects seeking support. The platform gives 100 percent of funds raised to the project, and donors receive tax credit and receipt from the Wright State University Foundation.